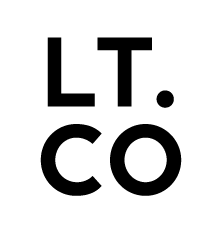 Get LT Co. Blog updates in your inbox. Follow us by adding your email here. New Retreat on the Beach in Margate. Read Ellie’s Inspiring Story.